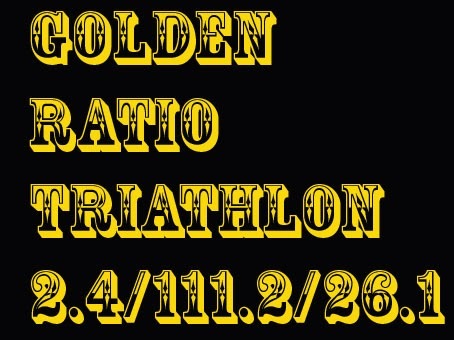 My 4th Golden Ratio Triathlon went pretty well. Started 7:00am and finished 5:08pm = 10:08 total time. The sequence was swim 2.4K - run 26.1K - bike 111.2K (again). All but the run was done inside. The run went well considering it was cold -18° to -20°C. I had two gels in my jacket pocket, but they got frozen. Actually it's a wonder I didn't bonk at all as I didn't eat anything before or during the swim or during the run. I had a smoothie before the run and the bike though.